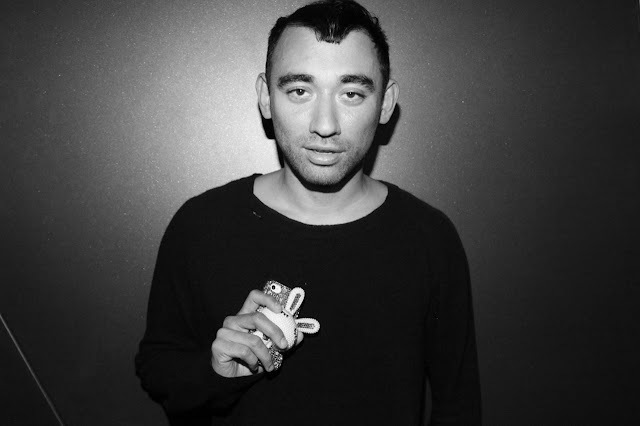 Rebel Visionaire: Nicola Formichetti Leaves Mugler. I am deeply sad to announce that Nicola Formichetti, creative director of the Parisian maison Mugler since 2011 is leaving his position for good. Nicola himself sent a statement to the Associated Press announcing his departure and the following "I have had a great time working in Paris with Mugler over the last two years. It was a challenge to re-invigorate the house for a new generation." "In the two years of his tenure, Nicola Formichetti has accomplished our original mission of bringing his energy to the brand. He will be a historical part of the Mugler legacy and known as the force that catapulted us forward. We have mutually agreed to end our creative partnership. Thank you Nicola!" During these 2 years on the lead of the maison, Formichetti dropped "Thierry" from the brand's name, collaborated with super stars and pop divas such as Lady Gaga and Justin Bieber and brought a new futuristic touch to the designs and philosophy, attracting a lot of funs including myself. While I would love to see Nicola work for Mugler for much longer, I respect the fact that as an artist he feels like changing, and if that includes leaving Mugler then god bless him, I'll be waiting for what's next. Some of the most iconic FormichettixMugler moments as posted by Nicola himself.